As Karen correctly guessed, our mystery seeds from last week were from a hosta, Hosta sp. 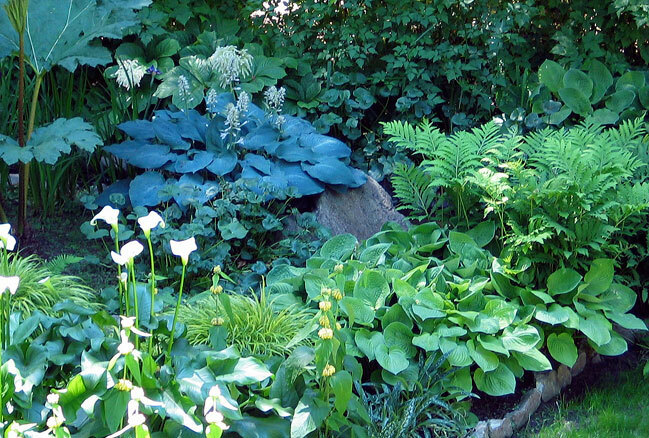 Hostas are shade-loving members of the lily family. There are numerous species and varieties, which vary in leaf size and color. Usually the leaves are roughly heart shaped. As you can see here, they grow in similar conditions as ferns. Hostas are perennials, but they do go dormant in the winter. If your plant collapses with the approach of winter, be patient and it will likely regrow in the spring. 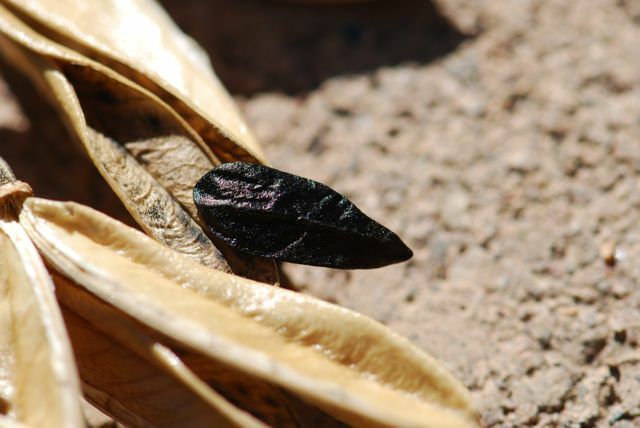 The stalks you saw last week dry out and release dark-colored seeds. Most people start their hostas by separating existing plants, but this pointed black seed will grow also into a new hosta plant. If you are interested in growing hostas from seed, here is more information on how to collect and store the seeds. 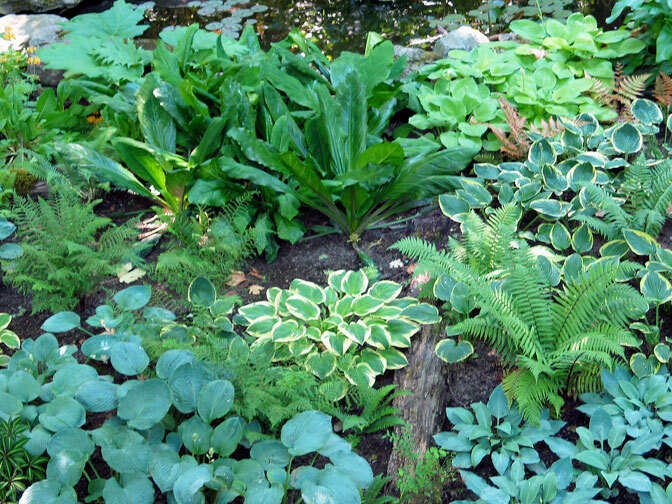 Do hostas grow where you live? Have you ever started a hosta from seed?